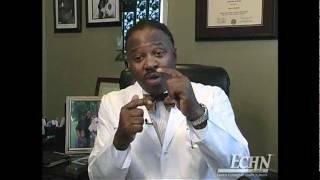 Dr. Ken Alleyne introduces himself and his practice of orthopedic surgery. 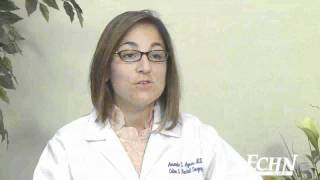 Dr. Alexia Koudellou introduces herself and her practice of gastroenterology. 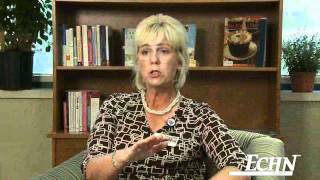 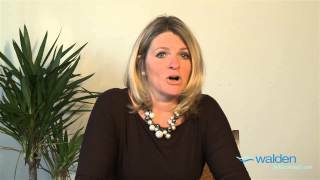 Dr. Amanda Ayers introduces herself and her practice of colon & rectal surgery. 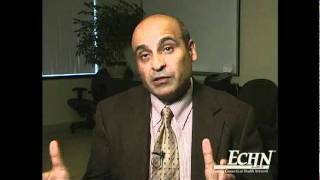 Dr. Vipul Dua introduces himself and his practice of orthopedic surgery. 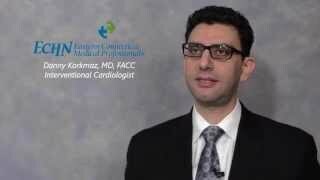 Dr. Kenneth Abriola introduces himself and his practice of primary care and infectious diseases. 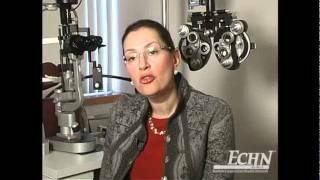 Dr. Ilona Shternfeld introduces herself and her practice of Ophthalmology. 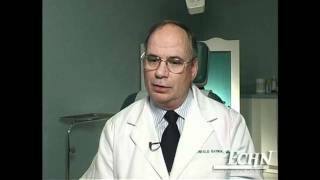 Dr. Maher Suede introduced himself and his practice of general surgery. 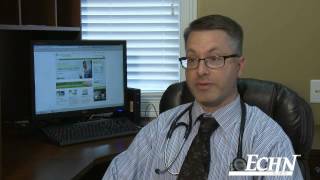 Dr. Timothy Fignar introduces himself and his practice of Family Medicine. 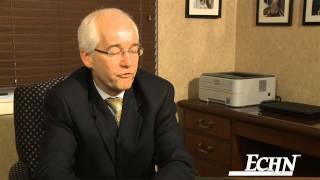 Dr. Harold Beam introduces himself and his practice of plastic surgery. 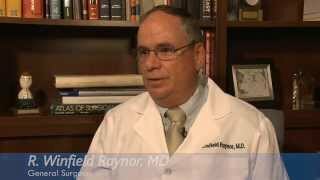 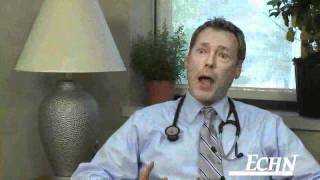 Dr. Winfield Raynor introduces himself and his practice of general surgery. 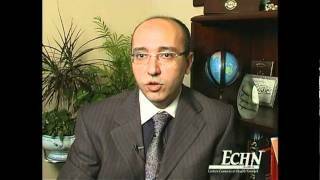 Dr. R. Winfield Raynor discusses his partnership with ECHN's Breast Care Collaborative and her passion for breast surgery. 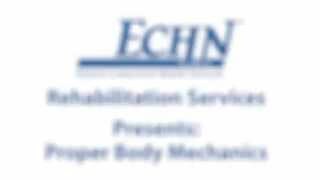 ECHN's Rehabilitation Department presents proper body mechanics. 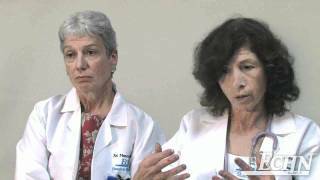 Learn about ECHN's Center for Wound Healing.